WWE is a huge company, with a turnover of billions, and is considered as the biggest wrestling company in the world. It has pocketed accolades after accolades, and it has also created several new records. The company has signed multi-million dollar contracts with countries across the world to promote wrestling, and also, to increase the profit for the company. It thousands of people working for them, and that includes hundreds of wrestlers in all their brands. Every company has its conflicts with its employees. While some of them are resolved quietly in an amicable manner, some end very ugly. The lawsuits, trials, tribulations, damages, compensation etc. make it complicated and chaotic. But, the company needs to satisfy its employees along with its customers. Here are five wrestlers among the few who were/are unhappy enough with the company that they took the step of suing. The Ultimate Warrior aka Jim Hellwig had a very tumultuous relationship with the company. But, his undeniable charm and charisma outweighed his wrestling talent. Hellwig left the company on several occasions, and he thought that changing his name to Warrior will help him change the game. During his absence from the wrestling scene, he opened a wrestling school. Several lawsuits were thrown back and forth between him, and the wrestling company, and he ended up wrestling in WCW in 1998. 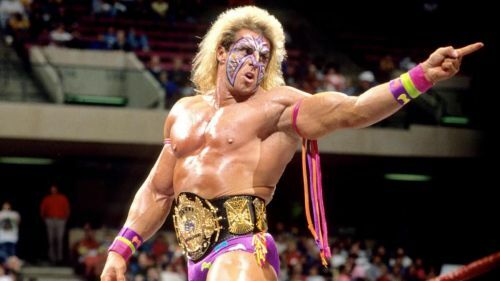 After a disastrous run, he disappeared till WWE decided to release a humiliating documentary on him called 'The Self-Destruction of the Ultimate Warrior' in 2005. It infuriated Hellwig and he sued the company for libel. In 2009, the lawsuit was dismissed, and he disappeared again. 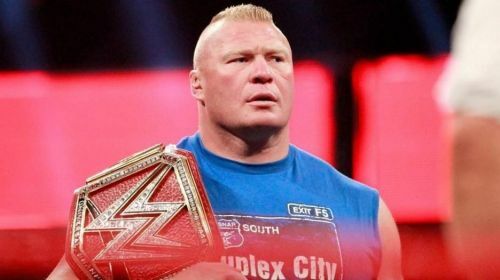 WWE tried to bury the hatchet by inducting him to the Hall of Fame in 2014 which led to him appearing on RAW. He passed away the next day due to an unexpected heart attack.